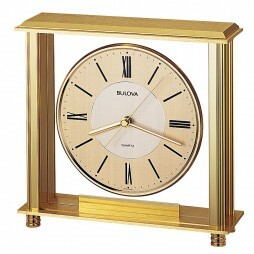 Get a wall clock that not only shows the accurate time but also looks great on your walls. 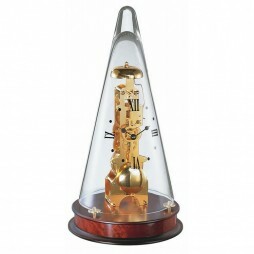 The Howard Miller 645-622 Fairview offers a brushed and polished brass finished metal table clock with glass front and side panels. 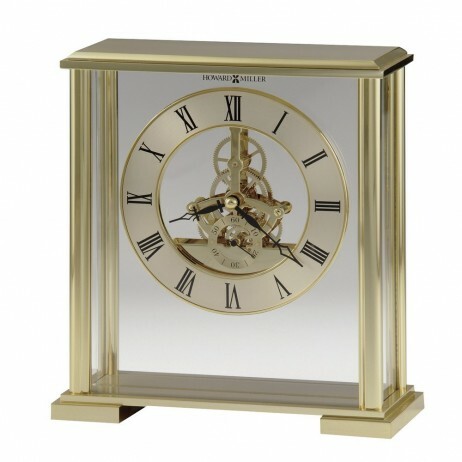 The polished brass finished skeleton movement is suspended by a clear acrylic panel between the front and back glass, so as to appear to float within the case. 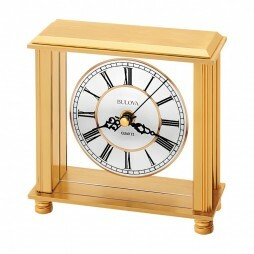 This stylish clock will give your interior a touch of class and will add a different style giving it an edge above the others. 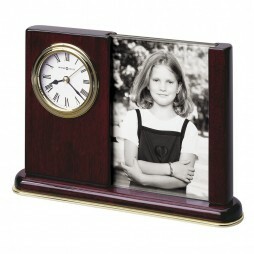 It comes at a very affordable price and its fine quality machinery makes it precise and durable.